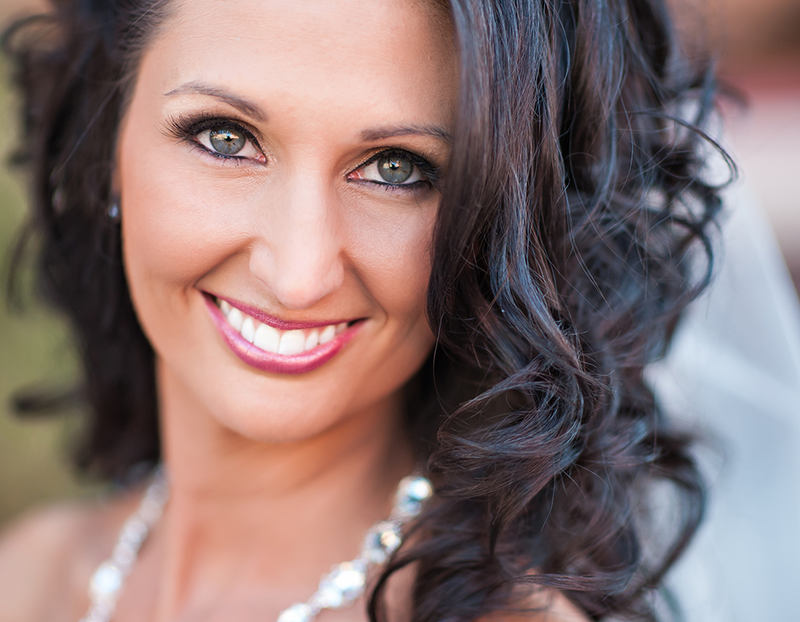 Deeanna wanted a bold look for her early evening wedding. We did a deep, smokey eye and added lots of volume to the lashes. 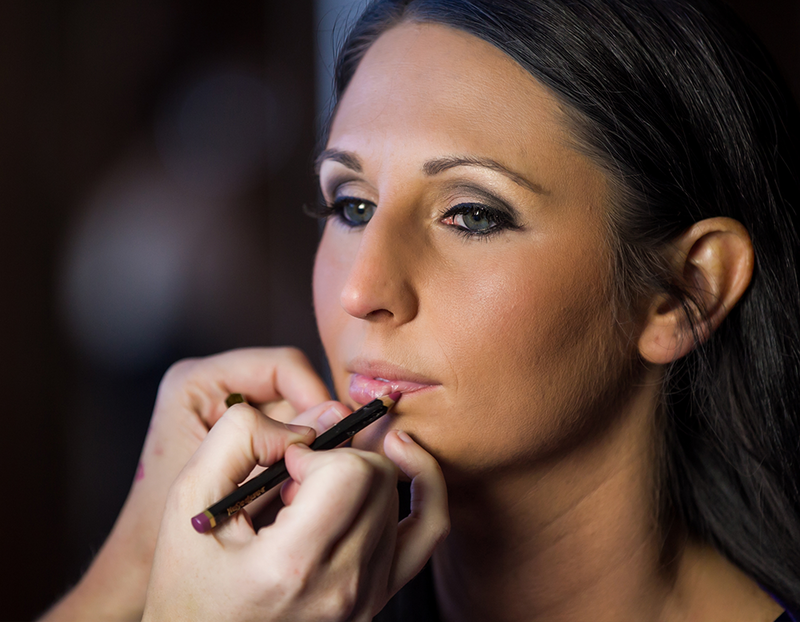 We did a full coverage of airbrush makeup, which gave her the flawless look she was going for. Even her husband to be got in on the action!